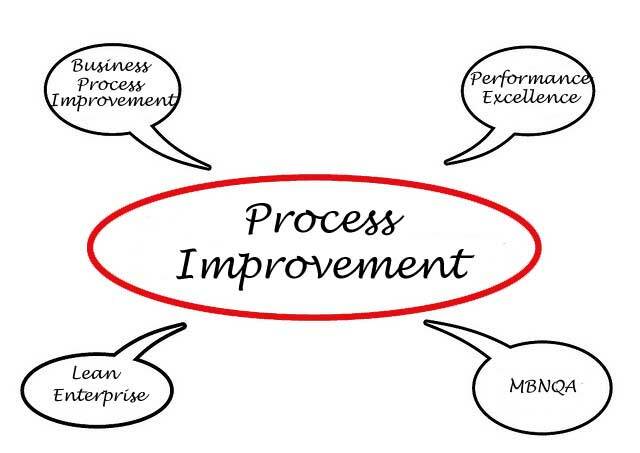 Business Process Improvement is the output of a process map analysis. 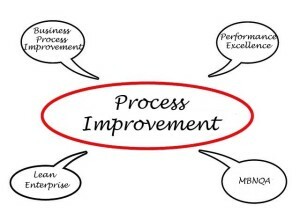 Organizations large and small have benefited from Process Mapping and Improvement – and your organization can also! We’ll walk you through mapping and improvement from start to finish, including task sequence identification, metrics, responsibilities, and timelines. We’ll then analyze the process as it currently stands (“As Is”) and determine where we can improve the process (the “To BE”) — implementing an action item list to move you from As Is to To BE. Metrics will validate our changes including savings. Additionally, process maps can identify where measurement steps should be inserted, where headcount can be streamlined, and how costs can be driven out of the process while maintaining or enhancing quality. Contact The McDonald Group today to Find out more about any business process improvement or schedule a training or implementation.